Okay, I know, it has been a while since I blogged! But if you're like me, you've been enjoying the warm weather and hopefully, your first few days off! 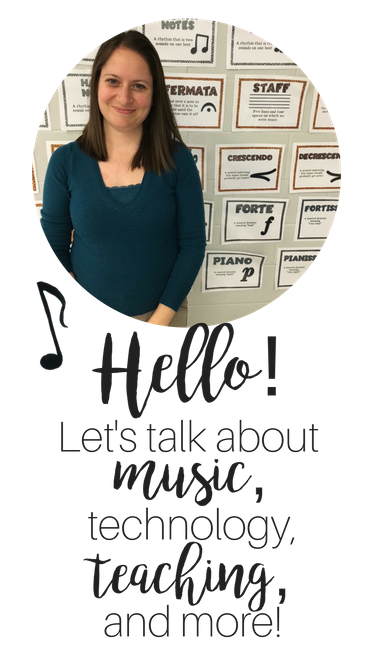 I've also been preparing to teach Kodaly Level I at DePaul starting this upcoming Monday, and even though I've taught Level I several times, there is still so much work to do! Even with all that preparation, I've been enjoying some quality time with my daughters: Jenna, who is 9 years old, and Macy, who is 9 months old. I explained the other day to Jenna that their ages will never line up like that again...pretty special! A couple weeks ago, Jenna, Macy, and I went to Jenna's favorite park. She calls it "the space park" because some of the play structures look futuristic, but it's actually called Scioto Audobon Park. If you are near Columbus, you should check it out sometime! I took a panoramic picture with my new phone while we were there to show how neat it is, but Blogger keeps inserting it into the blog sideways, so you'll just have to take my word for it! For the game, students are numbered off in 1’s, 2’s, and 3’s. The 1’s and 2’s make trees together, and the 3’s find a tree to stand underneath. If no children are left, the teacher becomes the squirrel in the middle. 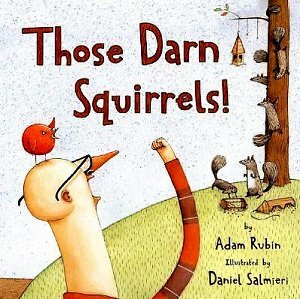 The students sing the song, and when the teacher claps, all squirrels, including the teacher, find a new tree. If one child is left, that student becomes the middle squirrel. If two children are left, they both go in the middle, but the teacher assigns a tree in which two squirrels can go underneath. 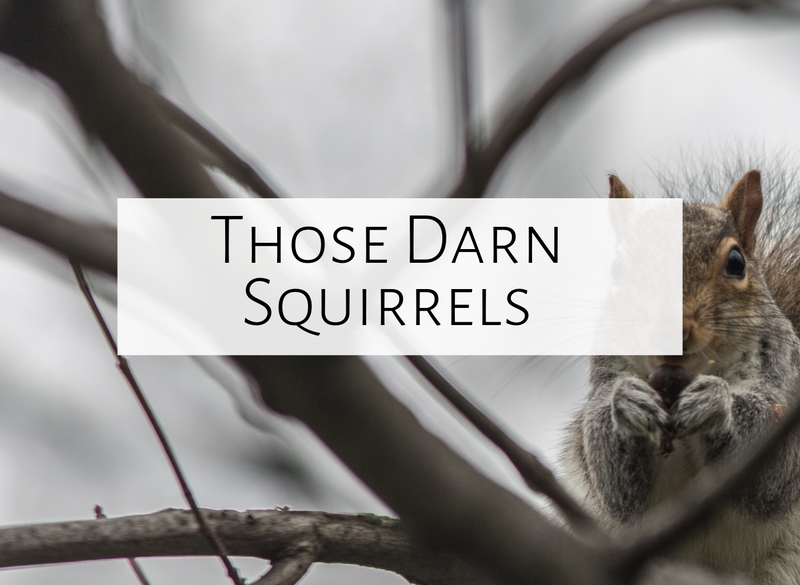 The story in "Those Darn Squirrels" is cute--a grumpy old man wants to paint the birds and puts up beautiful bird feeders, but the squirrels keep eating the bird feed. I thought it would be cute to have students sing "Let us chase the squirrel" when the old man tries to chase the squirrels away. I'm excited to use it next year when I teach "re"! I hope you all enjoy the beginning of your summer! All of your music notation looks great. What program do you use?